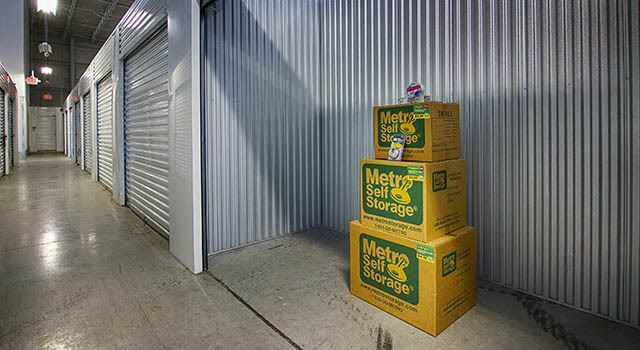 There are many reasons to rent a heated storage unit at Metro Self Storage. Winter temperatures can drop into the single digits, and while temperature-sensitive household items such as photos and fine art benefit from heated storage units, there are other reasons you might want to consider them. Our Trevose storage facility offers temperature-controlled units inside a building with sealed and insulated roofs, walls, and floors. This discourages pests and dirt from entering. Moreover, convenient drive-through loading and unloading keeps you more comfortable and protected from the elements too. Are you wondering what types of items are typically stored in heated storage units in Feasterville-Trevose? Personal Storage Items: books, family heirlooms, photos, video media, vinyl records, record players, and musical instruments. Household Storage Items: antiques, appliances, framed artwork, leather or suede upholstered furnishings, wood tables, dressers, and bookcases. Business Storage Items: computers, certain types of equipment, pharmaceutical samples, records storage, and temperature-sensitive inventory. Whether you are moving to Trevose from Downtown Philadelphia or relocating from another state, our friendly storage professionals are happy to share their tips for getting the most out of your heated storage unit.